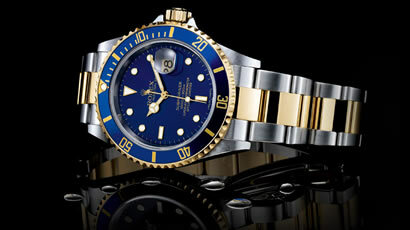 Jewelry-N-Loan in Costa Mesa, CA can offer you the best CASH FOR YOUR ROLEX in Orange County. If you have a Rolex watch you want to sell whether it’s a Rolex Daytona, Dateadjust, Submariner or any Rolex model, Jewelry-N-Loan in Costa Mesa is the place for you. We have decades of exeprience and our reputation is spotless. The owner Jack Schechter will give you a fair and honest deal that will get you the most CASH for your Rolex possible. If you’re looking for a Rolex in Orange County or want to sell, trade get a loan then Jewelry-N-Loan is your destination.